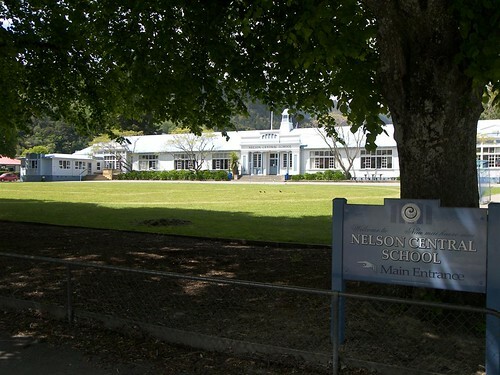 Established as the 2nd settlement in NZ by the New Zealand company in the early 1800’s, Nelson is proud of its history. Many new residents and thousands of holidaymakers visit every year to enjoy our acclaimed microclimate, and accessible coastline. That original New Zealand Company settlement back in the mid 1840’s has developed into a cosmopolitan town with a vibrant arts/crafts scene. You can see many of the regions 300 artists and craftspeople at the popular Saturday morning markets right in the centre of Nelson. With many elevated areas close to town there is plenty of opportunity to take in the scenery, or to purchase properties that take advantage of those beautiful sea and mountain views. Closer to the city are many older villas, and fortunately for us many have been lovingly restored or updated. They make for a popular residence within walking distance to the town centre. With 99% of Nelsons population living within 5 kms of the coast, its not surprising that river and water based activities are an integral part of living here. 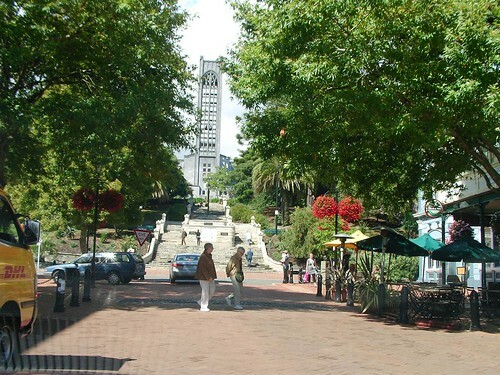 Nelson has a varied and mixed shopping scene, with new entrants like Fashion Island alongside traditional shops who have been in Nelson for decades. The main city shopping area is contained within an area bounded by Selwyn St, Rutherford St, Halifax St and Collingwood St.
There’s the usual mix of of supermarkets, national franchise chains, clothing shops, bookstores, shoe shops, jewelers, etc in our Nelson town. You’ll also find many shops & cafes adjacent to our galleries and arts & crafts locations. The Nelson train service stopped in the mid 1950s, but the area is now well serviced by buses. Nelson Airport, Airport of the Year in 2008, is the nation’s 4th busiest airport and home base to the Air Nelson subsidary of Air NZ. 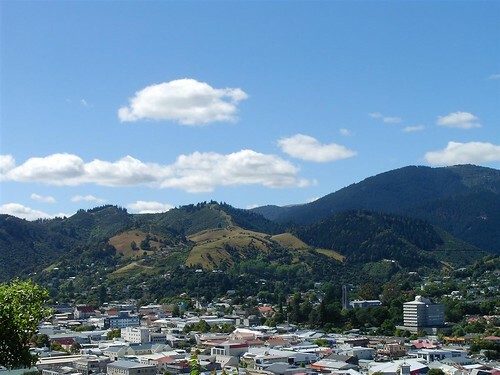 With a reputation of the highest number of cafes/restaurants/general eateries per capita in NZ, there’s something for everyone in Nelson. Choose from waterside eateries to upmarket hotel bistros, Indian curry houses to Thai Food, Turkish to Mexican, Algerian to Japanese. Their locations are just as diverse, from waterfront to riverside,beachside to vineyards, quayside to city street alfressco. It would be hard not to find a style,location or price to suit any budget.